How To Add More Character To Your Home - Your No.1 source of Architecture and Interior design news! Lighting doesn’t have to be solely functional. In fact, there are many ways that lighting can create an atmosphere that’s practical as well as romantic, friendly or whatever mood you desire. Rather than think of lighting as a means to make a room bright, look for brands that understand the importance of hanging lights that are beautiful to look at an act as contemporary art. 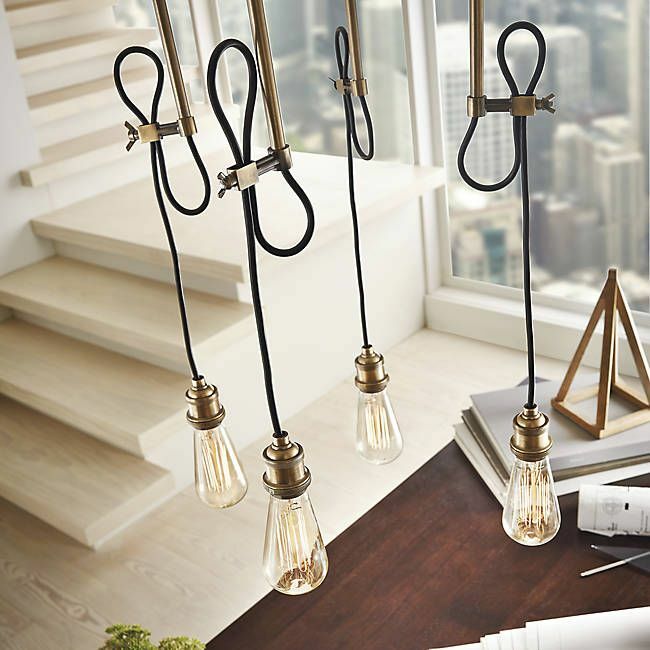 For instance, Kichler offer a variety of indoor and outdoor lighting options; they craft simple chandeliers, suspension lights or beautifully simplistic pendant lighting that helps build character for any room. Rather than buy anything you see, make sure to stop and think before every purchase. It best to consider everything and look at all options before rushing into the first one that presents itself. Take the time to scour different stores both online and offline before coming to a decision. There are many great options out there, so you don’t want to limit yourself too quickly. Another means of decorating and adding character to your home is through DIY. Build furniture or décor yourself, so you add special and personalized furniture and ornaments to your abode. Think outside the box, however, if DIY or reupholstering isn’t your thing, simply search for professionals who can create personalized furniture for you instead. Art is a great way to add character to your home. There are many different ways to do so, including sculptures and paintings. Think about the artistic element of each item you’re considering placing in your home before you do. Use artwork to spruce up your walls and add color to your home. There’s nothing comparable to a unique piece of artwork that has a way of instantly drawing you in and causing you to pause for a moment. 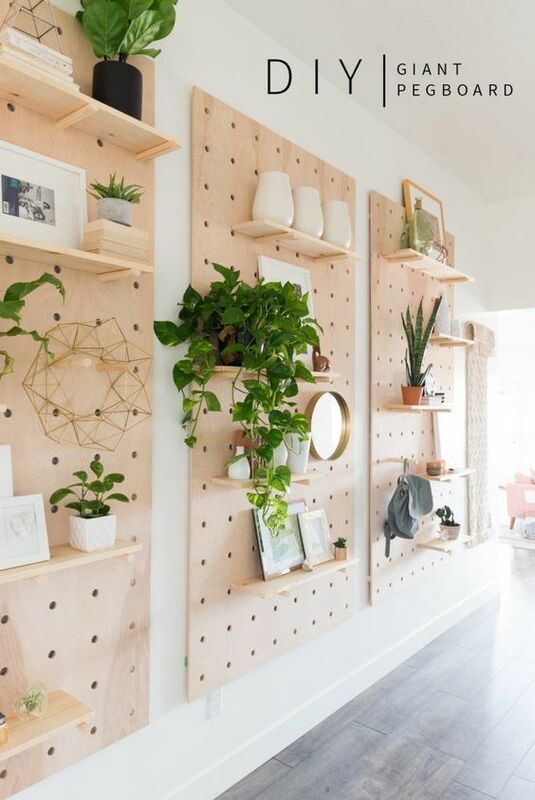 Go around your home and take inventory of all the hardware and handles you have throughout your space. Head to the store and pick out knobs that will give your home more character because of their matchless design and color. Doing this switch won’t cost you much and will give you the new kind of vibe you’re looking for throughout your house. Replacing your hardware takes a little bit of time, but you’ll find the change refreshing. It’s normal to look around your home one day and notice that it’s a bit dull and boring. Use these tips to help you quickly take care of the issue. You’ll find the boost in character is just what you needed to fall back in love with your house.